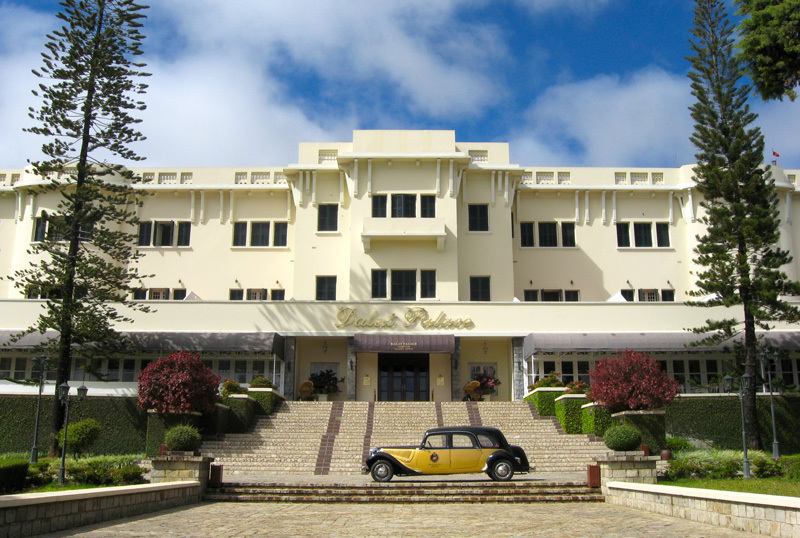 The Dalat Palace Heritage Hotel, located in the heart of Dalat surrounded by expansive parks and gardens, has an original 1920's style and charm. 43 rooms of elegant colonial style feature ornate furnishings, wood floors, floor-to-ceiling French doors, chandeliers, cast iron bathtub, working fireplace, and a lake or cathedral view. Dining outlets include a French brasserie and basement piano & cigar bar reminiscent of the grand old pubs of the 1920's. 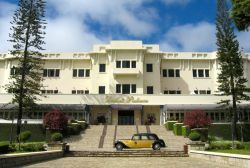 Superbly located in the very heart of Dalat, its a short walk to the Dalat Market, shops, restaurants and tourist attractions.